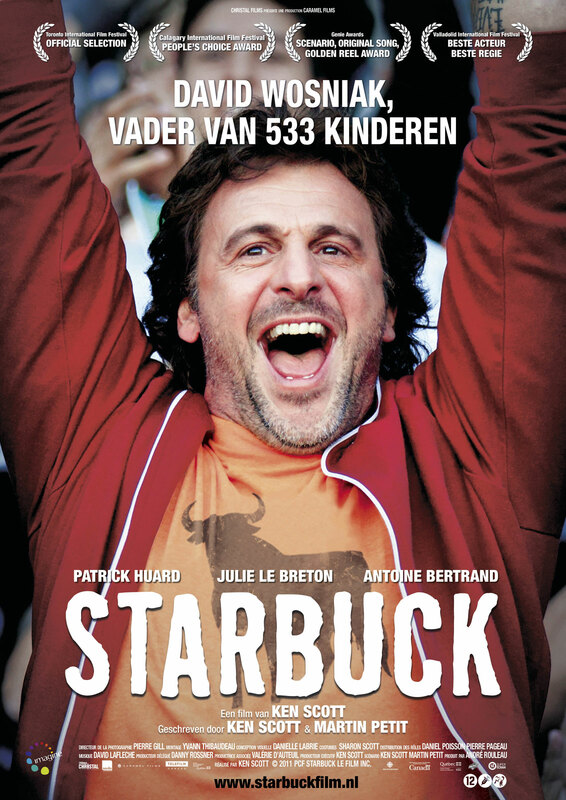 This French/Canadian comedy about a man who has unwittingly fathered over 500 kids through a sperm donation mix-up has its moments but suffers by laying it on a little too thick. As it’s in French one can almost forgive the over-sentimentalising. Almost. It skates by on its charm. Ken Scott directs this with just a little too much sugar. He was hired to direct the American remake, using his screenplay, The Delivery Man starring Vince Vaughan. The majority of the charm is down to the leading man, Patrick Huard, here playing David Wozniak, the receiver of the overwhelming news. Wozniak is a man-child who has yet to let go of the shackles of early of adulthood. Also worth mentioning is Wozniak’s friend and lawyer, Avocat played by Antoine Bertrand. His approach to comedy is subtle for a part that is a gift for any actor. Interestingly, Guardians of the Galaxy’s Starlord, Chris Pratt played the part in the Vince Vaughan version. It felt like the 109 minute running time wasn’t enough to play out this potentially very funny and at times touching tale. It was too ambitious and what it lost due to this was evident in the film. The film is, at times, charming, gentle and fun, but never manages to stray into pure quality territory.